We are on the eve of Holy Week. It is the holiest of weeks in the year. Fr Mike Schmitz’s sharing in this week’s video, ‘Praying Through Holy Week’ charts out different foci for each day of Holy Week. I found his pointers on this unique way to pray next week to be good way for us to follow Jesus through all of his experiences during Holy Week. He speaks of Jesus’ commitment to do God’s will. He speaks of the different ways Jesus suffers and dies. Finally, he speaks of the celebration that is Easter when God raised Jesus from the dead. “The Saturday before Palm Sunday is Commitment Saturday. We are being challenged to commit ourselves to making the journey with Jesus. It reminds us Jesus set his gaze on Jerusalem to go to the Cross to do God’s will. This was Jesus’ commitment. This invites us to say, ‘yes, I want to commit to walk with Jesus’. Jesus should be our focus during Holy Week. Wednesday is the Day of Aloneness. It is not just about Jesus’ aloneness before the events of Holy Thursday, Good Friday and Easter. It is also Judas’ day of aloneness before he betrays Jesus. He is alone because he knows the sin he is about to do. Today we are reminded that sin only results in us being alone because we are apart from God. We are invited to consider our sins. Do I want to commit myself to walk closely with Jesus this Holy Week, so that I can know him more intimately, love him more fully, and follow him more closely? There is a different focus to pray on for each day of Holy Week. 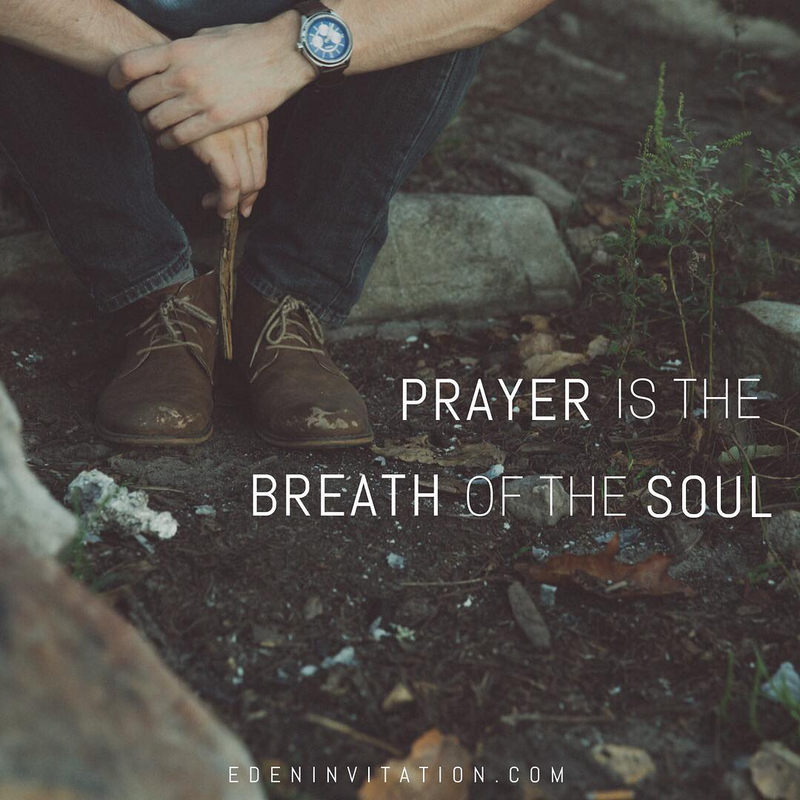 Am I drawn to one or two that I wish to really commit myself to praying more intentionally and intensely? Which ones and why? If I could imagine what Easter morning would be like after walking with Jesus through Holy Week, what grace will I ask God for as I enter Holy Week?